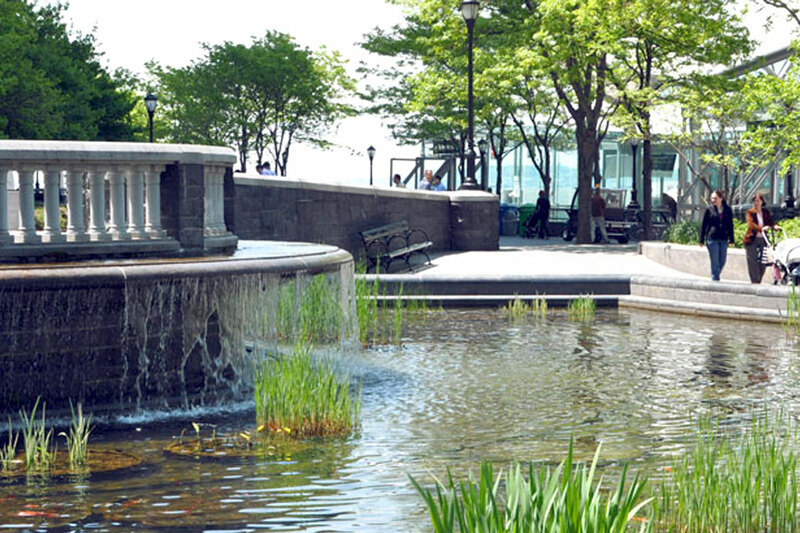 The Lily Pond feature at Nelson A. Rockefeller Park was restored in 2005 with the help of Delta Fountains. The feature is a naturalistic pond that includes a rounded weir, allowing a gentle cascade of flowing water to fall into the pond below. The park is built over a landfill, adjacent to the Hudson River. 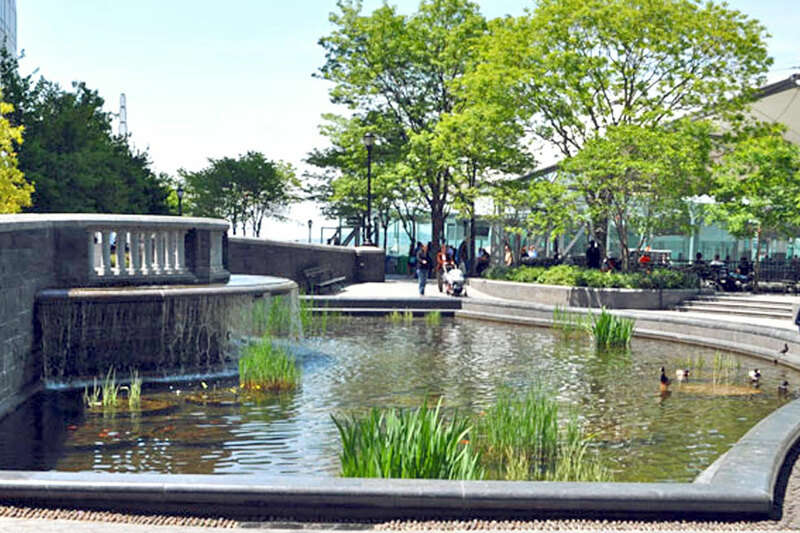 It is the largest public open space in Battery Park City. Delta supplied plumbing and electrical equipment for the feature. 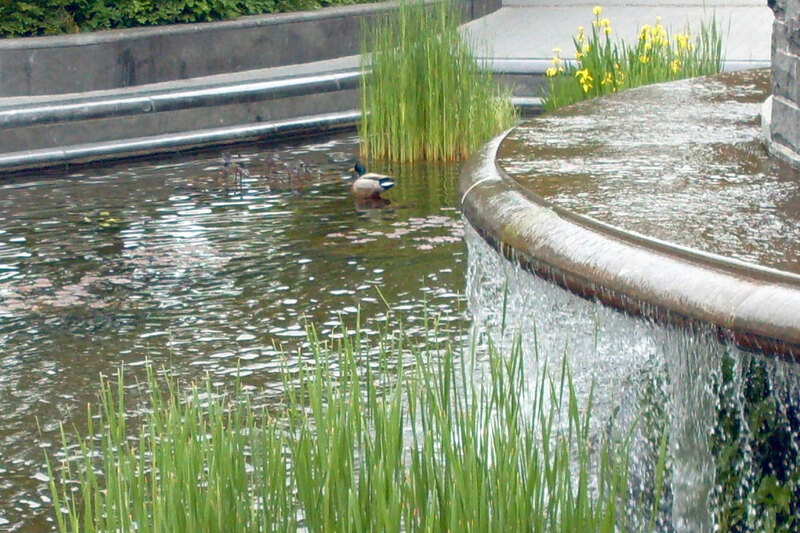 The design called for a naturalistic pond feature, which needed an ecosystem that ensures plant life could survive. 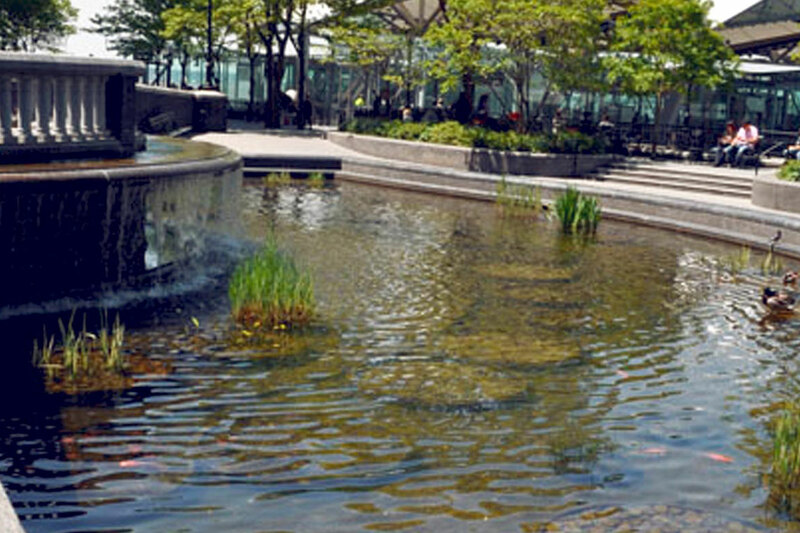 To achieve this, plus deter algae growth, Delta Fountains used both UV sterilizers and Ozone systems. 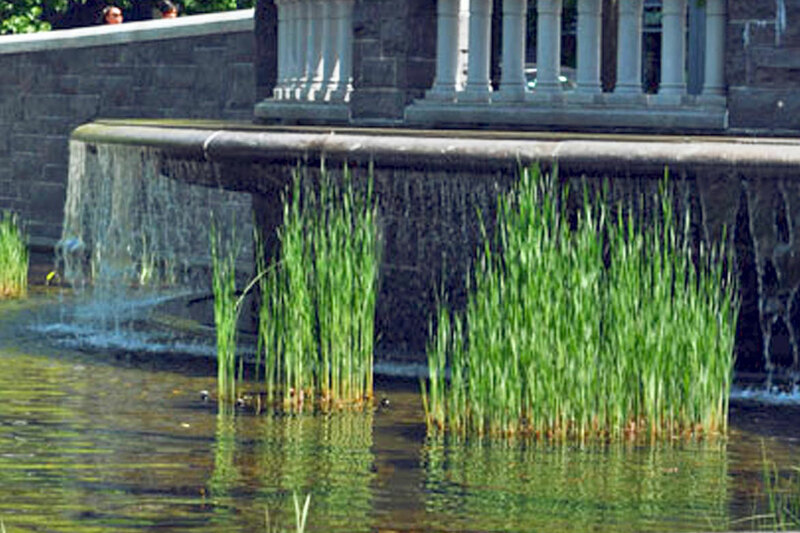 These features allowed the pond to support plant live and be eco-friendly.